If the men and women who study human behaviour and interpret intersecting social and media trends are to be believed; as a species, our ability to concentrate, think independently and interact with each other is rapidly decreasing. All of this has been measured by our increasing reliance on social media, the modern preference for spending time online rather than with other people and the way in which music, art and culture are gradually being dumbed down in order to generate bigger market share, ratings and profit for the entertainment folks who are already drowning in more money than they could ever spend in a thousand lifetimes. So when a quiet, contemplative, character driven, plot heavy show that demands from its audience a modicum of intelligence, and the ability to focus, like Y Gwyll comes along, I, and the thousands upon thousands of others mourning the loss of more thought provoking drama, rush to watch, and absorb, every single moment of it. 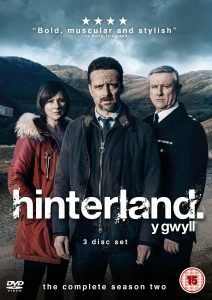 Some of the shows that are carved from the same ilk as Hinterland start off well but lose their drive, becoming lost in a confusing mire of overly complicated, intersecting plot developments and story arcs. But that isn’t the case with Y Gwyll, which if anything is more balanced in its second series than it was in its first; it’s razor sharp, and often incredibly raw, storylines cutting far closer than they did in its debut season. 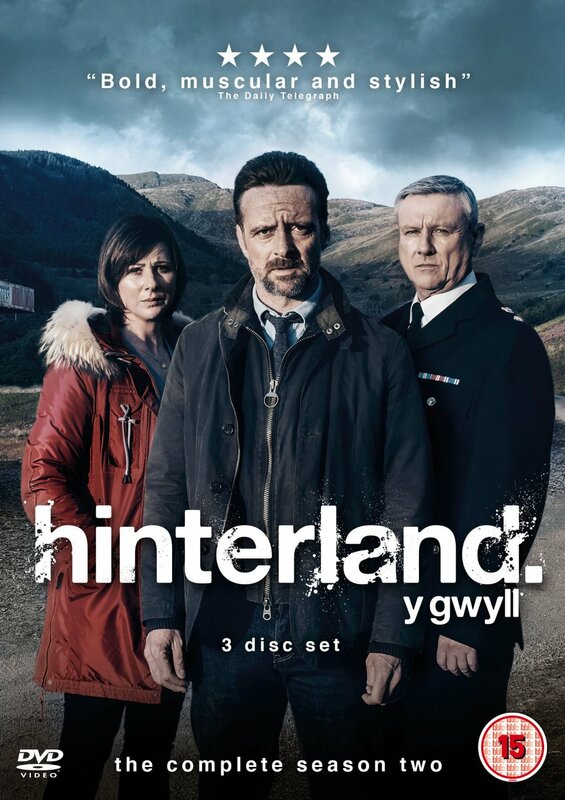 HINTERLAND Series 2 is released on DVD & Blu-Ray Monday 30th May by Nordic Noir & Beyond.